Demon Hunters Early Access begins August 9th! 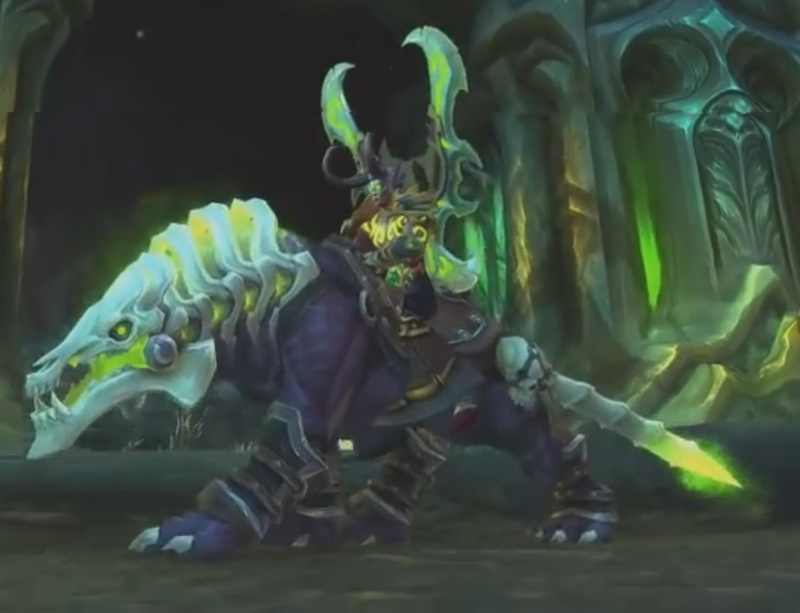 Are you ready for the onslaught of Demon Hunters and the release of wow legion? Playing video game since childhood. Started World of Warcraft in 2006, right before The Burning Crusade launched and was immediately hooked. Initially played a demo Warlock until the first raids in Cataclysm, when I switched to my Holy Paladin. Currently playing the Legion Beta, favorite class is the Demon Hunter, yet still feel strong ties to the Holy Paladin. Other games: "The Division- PS4"
Why Warlords of Draenor was not a complete failure.